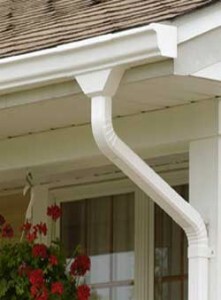 There are many things that you can do with your downspout. 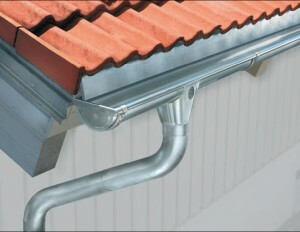 We all know that the main function of a downspout is to channel the rainwater away from your house foundation. To reduce overall strain on the system, some municipalities make it worth a house owner’s while to divert water from the storm drain. By adding the correct accessories to your downspout you can also capture the rain water and use it to your garden, saving some money. 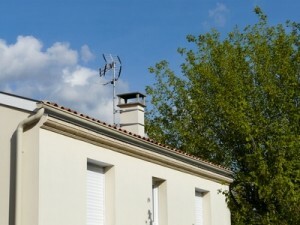 Consider the following advice and use some accessories if you want to replace, renovate or improve them. 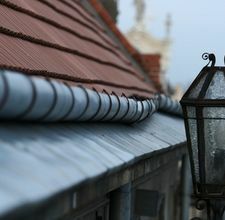 If you want to join the gutter with the downspout or if you want to redirect the course of a downspout to avoid an object or an obstacle an ideal object to fit for this job is a flex elbow. Once it has the final form, this accessory can be used for a single or a double bend. 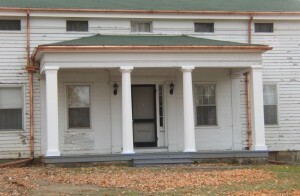 Dirt, leaves, twigs and other objects fill up usually the gutters. 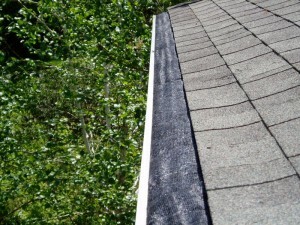 This can cause a blockage at the entrance of the downspout and in this way making a proper drainage difficult. 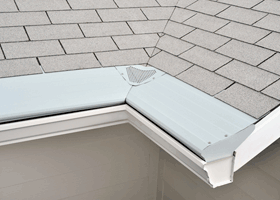 A great solution for this issue is a gutter wedge. 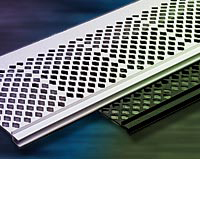 A drain filter is essential and it is installed at the downspout openings on the top, bottom and sides and water can flow through it from all directions. 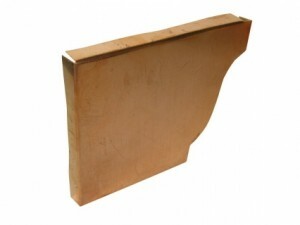 To prevent dirt, leaves and debris from making a wall over, the downspout is shaped like a wedge. 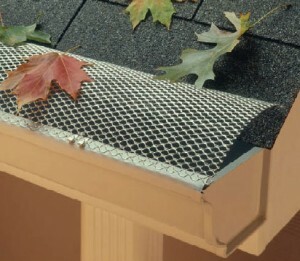 If you want to drain the water into a storm drain or into a rain barrel, you attach a rain drain to the bottom opening of your downspout and roll it onto a lawn or garden. Having numerous holes in it, the rain drain fills with water and provides a good sprinkling to the surround ground. 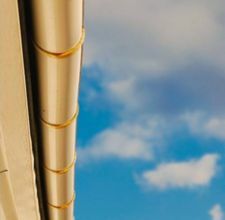 In case of a heavy rainfall the rain drain can be overwhelmed, however it can offer a good way to water areas situated close to the downspouts. 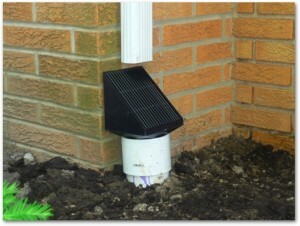 Installing a rain barrel close to your downspout you can save money and reduce energy. When it rains, the rain barrel is filing up and then you can use the water when you need it. You can use it for soaking your garden or lawn areas saving some money for water and electricity. The rain barrel has installed an overflow valve so the water can make its way out in case of filling up the barrel. 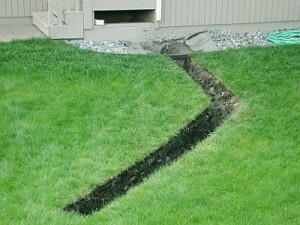 However, the rainwater diverted away from the storm drain must keep distance from your house foundation. A splash block it is usually a ramp for falling water that diverts it away from your house foundation when it is attached to an open-ended downspout. A flexible drain tube is a good alternative accessory to use for the splash block. 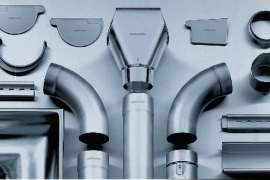 The downspouts can be modified by using these accessories to either wetting the garden or lawn, store water for other purposes or keeping away a clogging. 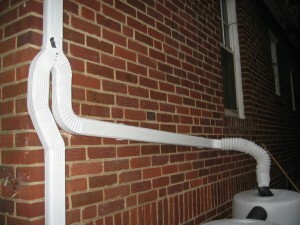 Your home drainage system can be more efficiently having this installations added.